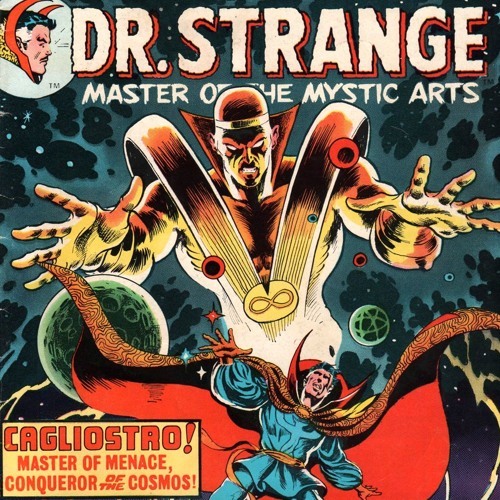 On this episode, we finally listen to the public and do a Doctor Strange story and it’s one of biblical proportions. Literally, Yahweh is here. In this episode, we follow Doctor Strange to the beginnings of time and recreate the beginning of the universe. Now that we have a political podcast, we’re going to tackle something less controversial with our main show: religion. Ryan is a just a Hoary Host of Hoggoth. Darryl has a dark confession to make. Phil hates spoilers more than ever. Sly loves lore, especially when it involves pretending to be members of the clergy and mail fraud. Theme: Joan Osborne – What If God Was One Of Us? Episode 2 – Crash: The Modern Day Uncle Tom’s Cabin? Episode 3 – Is it Okay to Punch Trump in the Face?